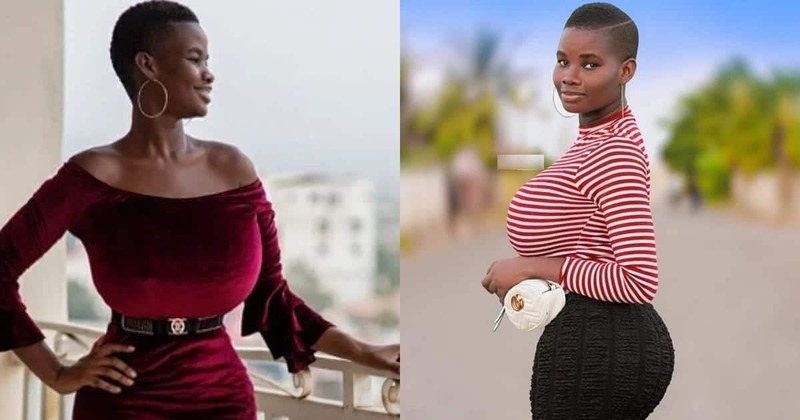 Apart from the eye-catching cleavage, Pamela has also been involved in some controversies including being caught in a lie that she was a student of the Wisconsin University in Accra. While Pamela has apologised for her lie and may seem to have turned the corner to enjoy some goodwill, a social media user has brought up new claims which suggest Pamela is a fake person. According to the lady who uses @nafisa.moha on Instagram, Pamela was a Muslim girl from Sunyani who is originally known as 'Hawa'.